It’s been so exciting sitting down and figuring out little details for our wedding- including getting all of our registry details sorted out! I’ve teamed up with Macy’s and Shop Style to share an exciting sweepstakes they are having and how I’ve already been spoiled with some items from our registry! 5 lucky winners will win all the items on their registry, up to $5,000 each! 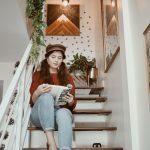 Being a huge fan of Macy’s and all they offer, I am SUPER excited for this blog post and love sharing photos of our home! 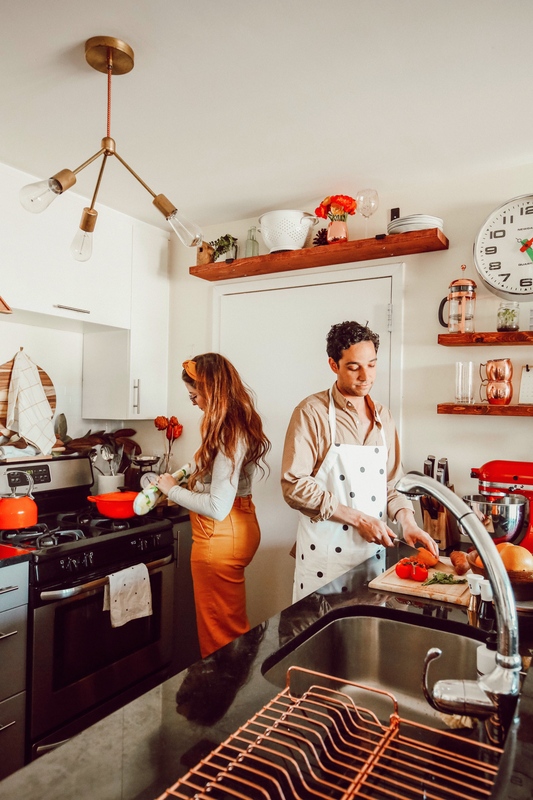 Our kitchen is really where we spend most of our time- making dinner together most nights, feeding Duke, and making coffee in the morning are just a few of the things we do pretty much daily! So recently I realized there were some splurge items we needed (or I just dreamed of having!) that I popped onto our Macy’s registry list! To name a few we needed a knife set, a new apron, the Le Cruiset I’ve always dreamed of, and some new Kitchen Aid parts for our mixer! 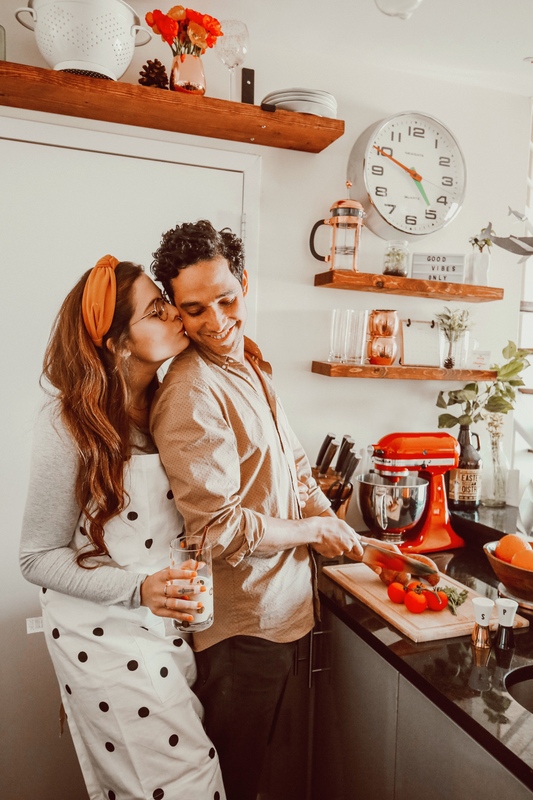 An amazing thing about Macy’s registry is they have a Newlywed Discount that is 20% off most remaining items on your registry for up to 6 months after the wedding which is truly amazing because after spending so much on your wedding that 20% could really help! Macy’s also had lots of in-store events and great service! 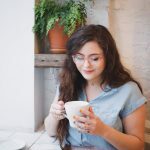 So if you’re not super into doing things online or just like the fun of making the list in person- this is amazing for you! 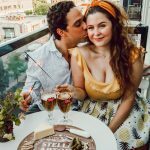 They host fun registry ‘parties’ where couples can create and complete their registries while enjoying music, small, bites & mocktails, and amazing advice from experts! OK NOW TO THE AMAZING SWEEPSTAKES! Macy’s Win your Dream Registry sweepstakes is happening now! 5 lucky winners will win all items on their registry, up to $5,000 each. A qualifying Macy’s registry of $500 or more is all that is required to enter! Sweepstakes period is 6/1/18 – 6/30/18. Good luck you guys and congrats on being engaged!!! The orange colorblocking in this post is really incredible! You personify cuteness and thats visible in your decor as well. I Love eVeRything on your kitchen. Love your pOsts. CongratUlations ! 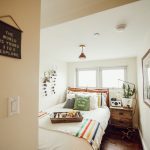 I was so excited to read this because I’M moving into my first apartment! The Kitchen in my new place is super spacious and i need cute appliances to fill it with! I will DEFINITELY be looking at Macys for new kitchen supplies! Thank you for sharing this and your instagram posts from your kitchen, i will be using it for INSPIRATION for my kitchen! Lovely colorBlocking idea, you guys are adorable. 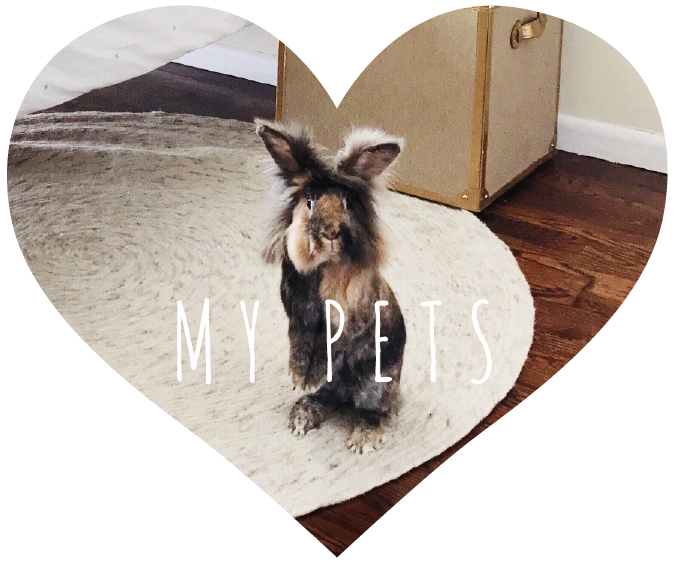 YOu two are the cutest, you never fail to iNspire me to try new fashion or decor items. So cute!! Wish we had Macy’s in Canada! The photos are amazIng!! And your kıtChen looks great! U guys are LITERALLY coupl goals!!! Love the colors! You guys are so sweet!!! Gives me all oF the aparTment goals and jealousy. I guess next paY day is going to be a tiny kitchen splurge to get some of these cuter piEces – completely obsessed with Your shelving! 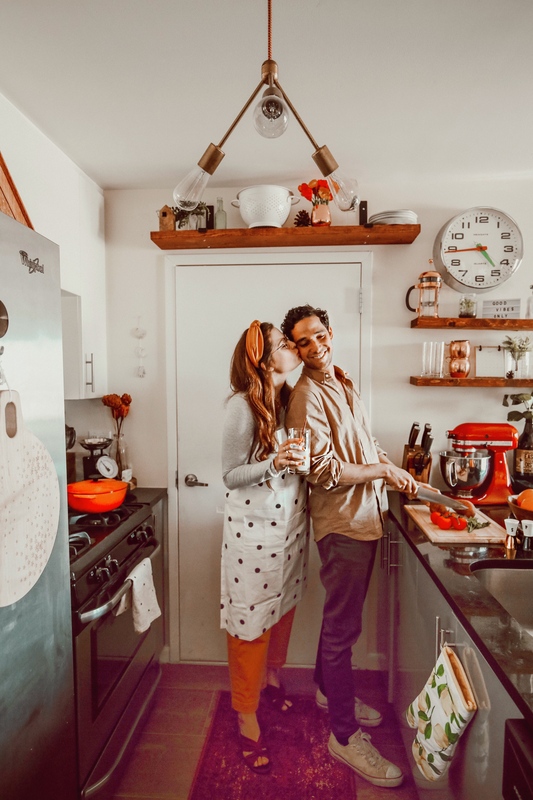 Such a Cute couple and kitchen to maTch! Y’all are just the cutest. and a kitchen filled with le creuset is my dream! This is so cute. I love the colours and the kitchen aid is so classic. Also i bought thaT yellow headband because of how cute it looks on you! Your kitchen is gooooals! 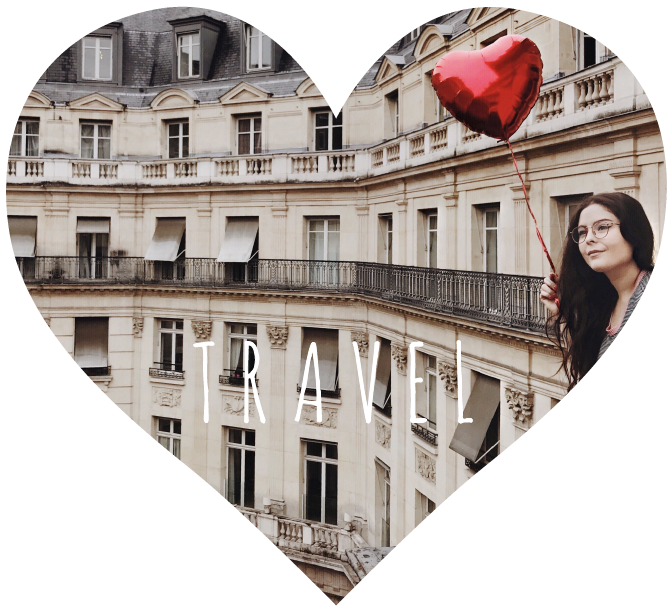 So in love with all Your room tours so far and your beautiful APARTMENT! Wowww! Kitchen goalS all the way! loOooove it! allllll the burnt orange vibes. i love this. 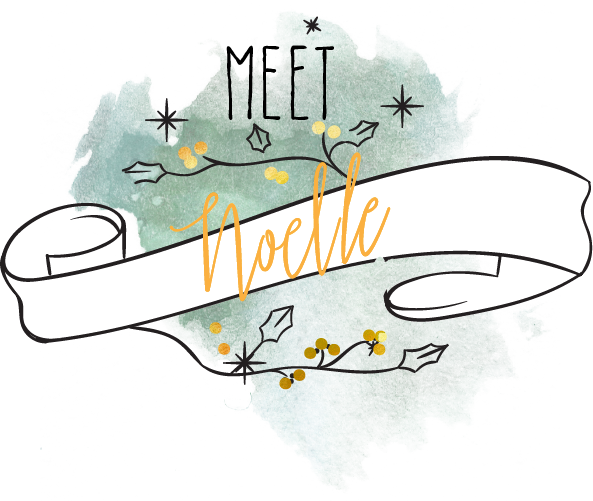 Hey noelle! 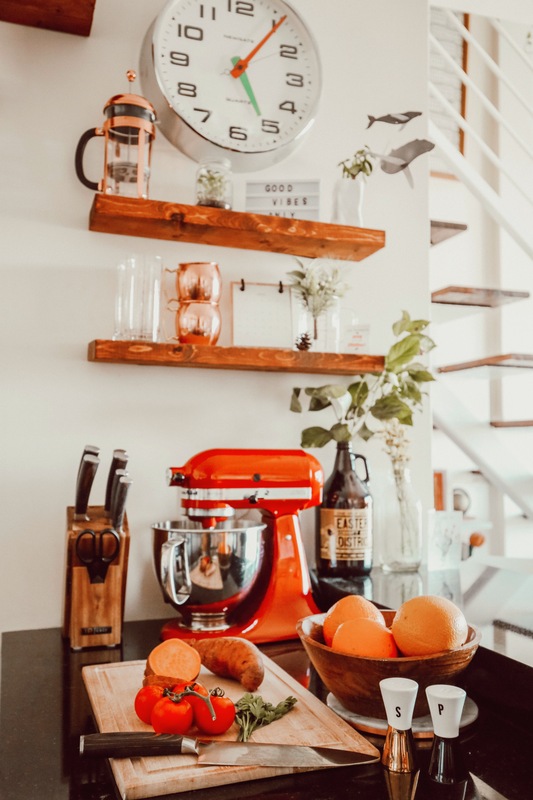 Your kitchen is gorgEous, i love all of the pops of orange! 🙂 i was born and raised in Milwaukee, WI and recently moved to DC so im Definitely all about that redecorating inspo right now. 1) You and Danny are the cutest. 2) Your kitchen is my dream kitchen. I love those shelves and the light fixture!! I also love how Candid these pHotos feel. I spot Duke. I LOOOOOVe to cook with my bf !! Always so fun and lovely.. and i love your couple too, you amazing together.. going to paris this week-end, I can’t think to something else than rachel AND you babe ! Ugh i am in love with all of the Orange vibes! You can’t go wrong with macy’s! 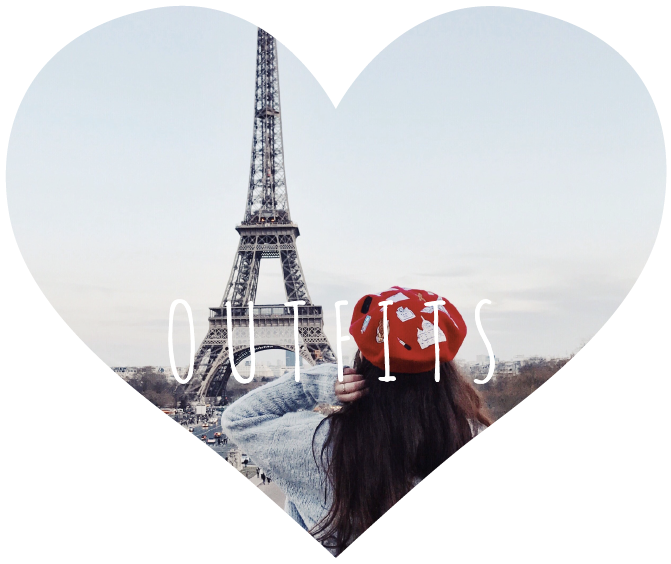 And You guys are the cutest!!! Im Melting at the polka dot apRon and Cup! Absolute perfection! You kitchen iS perfect, i love the colors of it!!!!! This is extr helpful, Noelle! Im Definetely going to try and do this with Macys. My IG handle is @iAmelizabeth. Coming here from the US (Texas, to be exact)…Love the orange! especially those pants! Your kitchen is kitchen dreams to me. Also loving this ICeland trip photos!!! I love your home style so much! Super jellous of your kitchen deCor!! 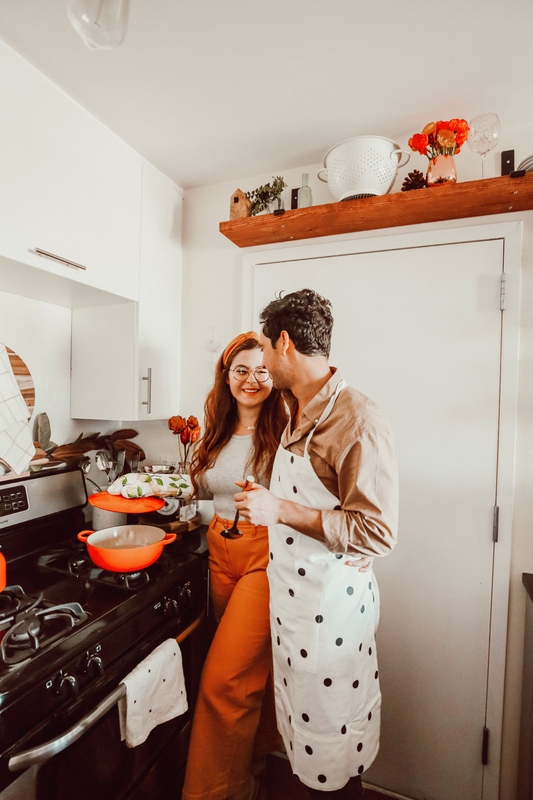 Such a gorgeous little kitchen i cant wait to share something like this with my boyfriend one day!! Your pants are so cute! All that orAnge is perFection. 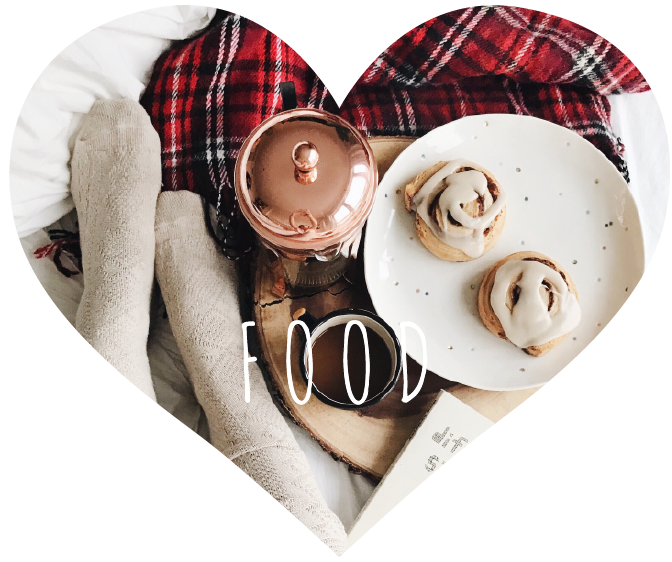 This totally inspires me to cook with my loved ones! 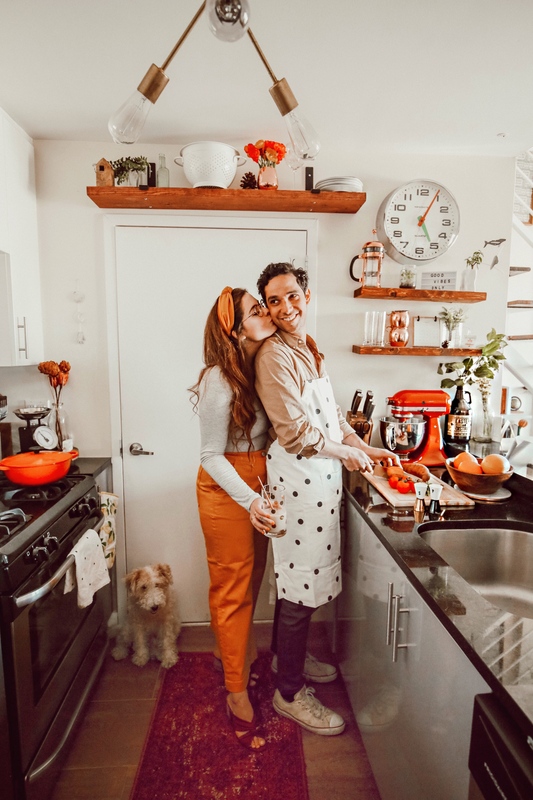 Such a beautiful kitchen and a beautiful couple! You guys are the absolute cutest, cooking together is the best. And on a side-note, yoUr weddIng is going to be goals for sure!! @kristen_lanae & i’m from Louisiana! Love you & your style sm! This is my dream kitchen!! Color mood on point!!! I love how you guys look together! True love. Your kitchen, well whole APARTMENT is just so cUte! I love your little kitchen and all the orange touches- its so cute! My kitchenaid is my absolute favorite gift from my wedding. We also received the pasta attachments and it is so much fun to make homemade pasta and ravioli to enjoy together. 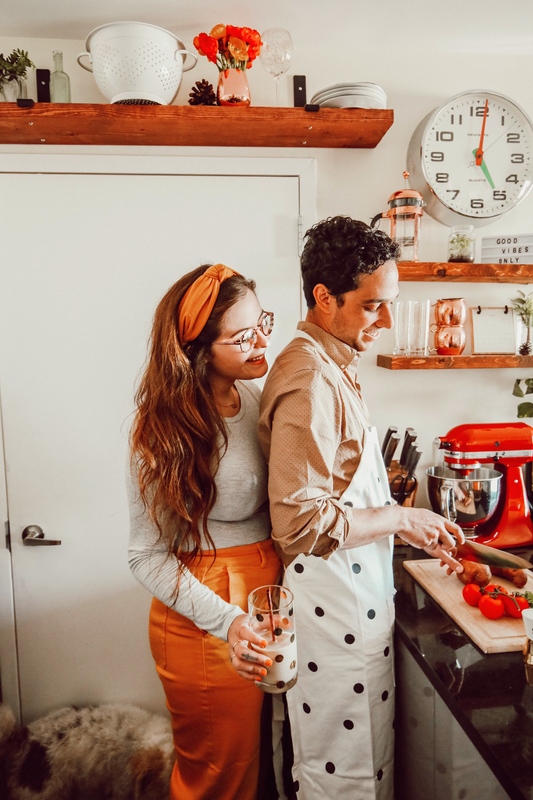 I love cooking with my partner as well. He went to culinary school and i love When he teaches me new cooking triCks! You guys are adorablE. LOving all the orange! It’s really the color of the season, and DEFINITELY my new favorite color. 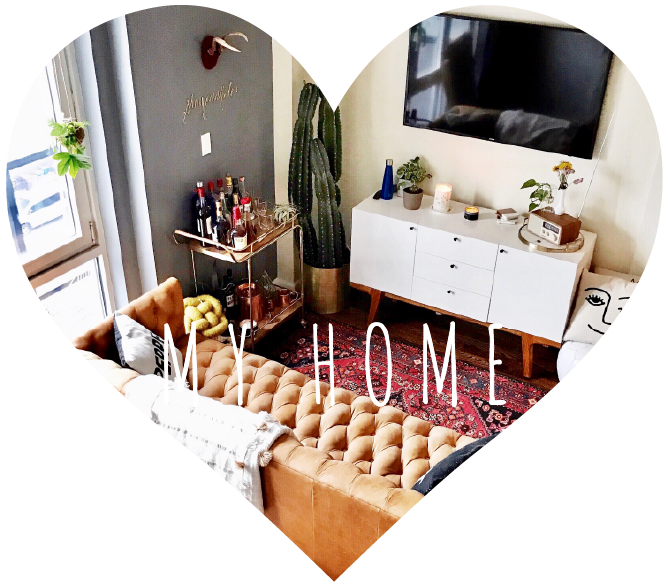 Your home decor style is so Inspiring! I just moved from NYC to Alabama, and now that i have a REAL kitchen i Can’t Wait to add little touches like you’ve done with yours! LovE all the orange in your kitchen!!! Love Your color composition and StylinG. So beautIful. OraNge is my favorite color on you yet. Hello !! 😀 Cooking is liFe anD your kitchen is so cuuuute I love It *-* I love cooking with my boyfrIend we tRYing to learn by make some cake and recipe anD sometimes it’s a mess ! Those pants and the polka dot apron are everything! 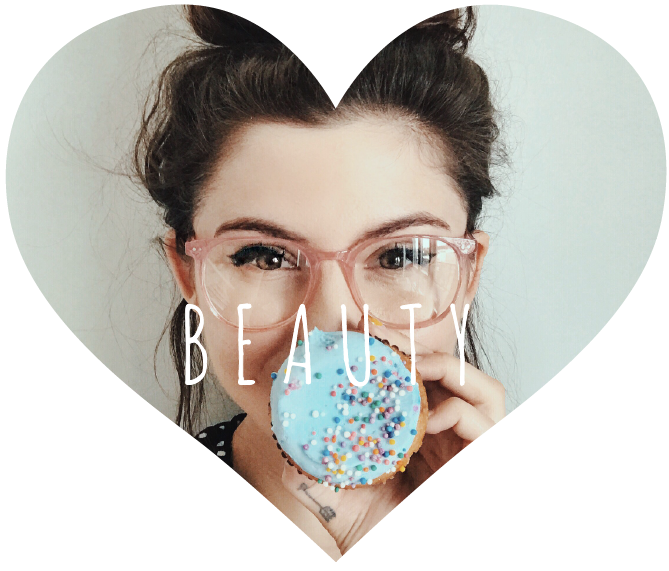 You have such a creative eye and ive been loving your blog/IG feed!! I ‘m just in love with your kitchen ! 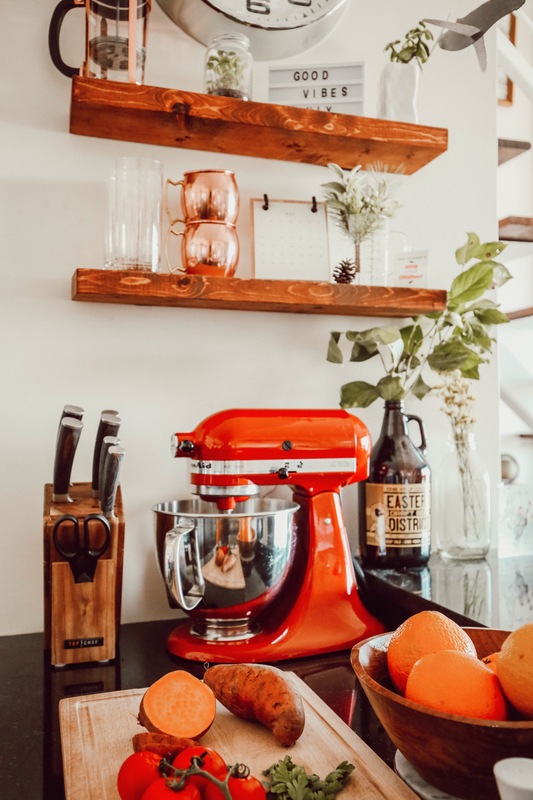 I’m currently obsessed with orange and your kitchen is On point. You guys look adorable !! Love your kitcken is litera goals !! Oh I love this! Yall are so precious and yalls kitchen is beauTiful!! 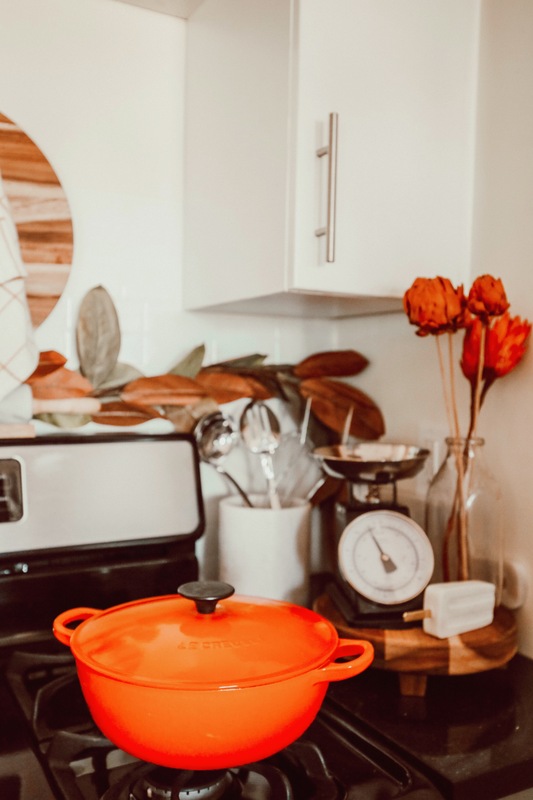 Love how mich orange is in your kitchen! Your kitchen is so adorable! I love all the red. I love to spend majority of my time in my kitchen, baking delicious goods for my friends and family. 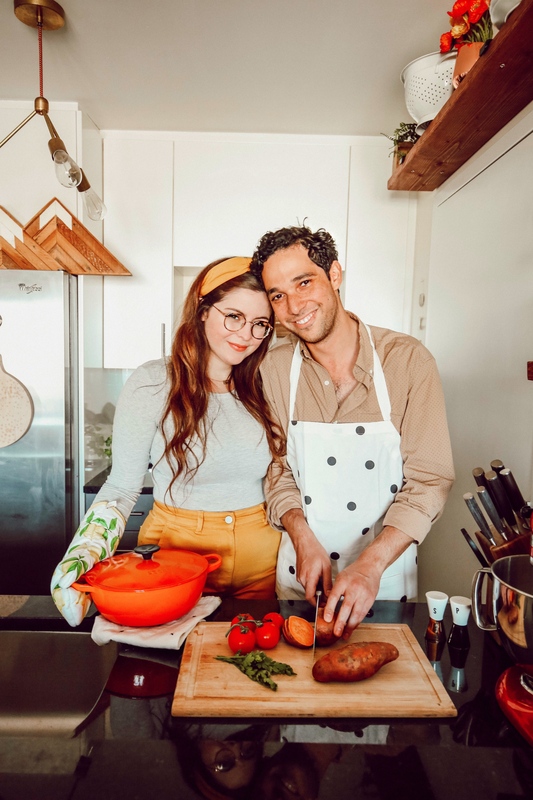 Some of my favourite memories started in the kitchen I love how you and your hubby switched the apron – you guys are just the cutest!